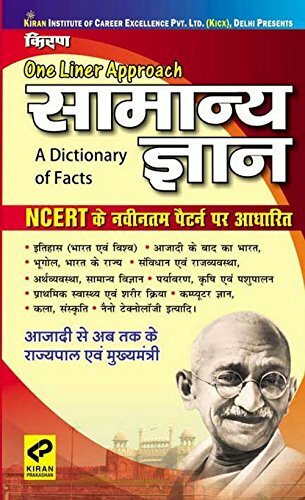 The second edition of this book is virtually a new book. 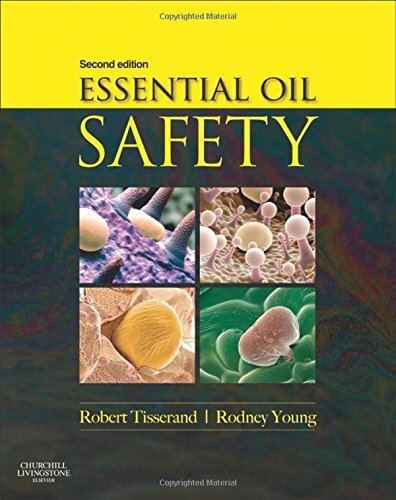 It is the only comprehensive text on the safety of essential oils and the first review of essential oil/drug interactions and provides detailed essential oil constituent data not found in any other text. Much of the existing text has been re-written, and 80% of the text is completely new. 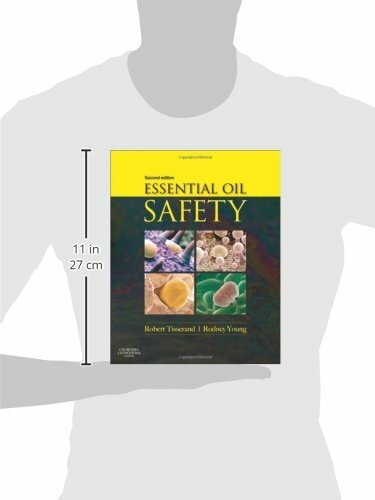 There are 400 comprehensive essential oil profiles and almost 4000 references. There are new chapters on the respiratory system, the cardiovascular system, the urinary system, the digestive system and the nervous system. For each essential oil there is a full breakdown of constituents, and a clear categorization of hazards and risks, with recommended maximum doses and concentrations. There are also 206 Constituent Profiles. There is considerable discussion of carcinogens, the human relevance of some of the animal data, the validity of treating an essential oil as if it was a single chemical, and the arbitrary nature of uncertainty factors. There is a critique of current regulations. Five new chapters: the respiratory system, the cardiovascular system, the urinary system, the digestive system, the nervous system.